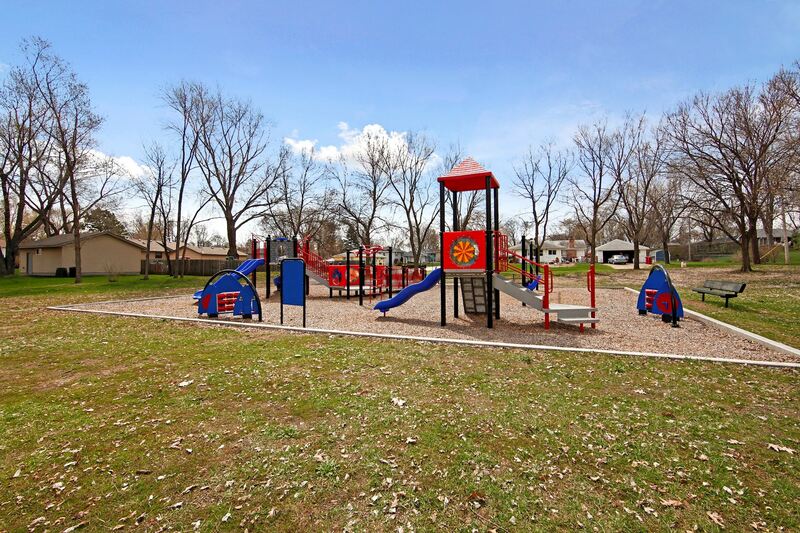 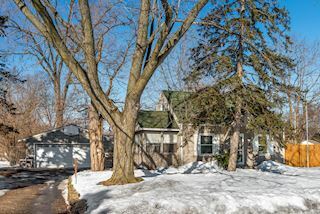 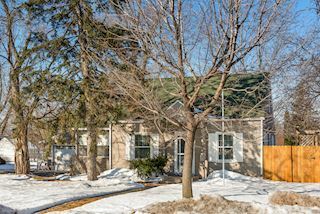 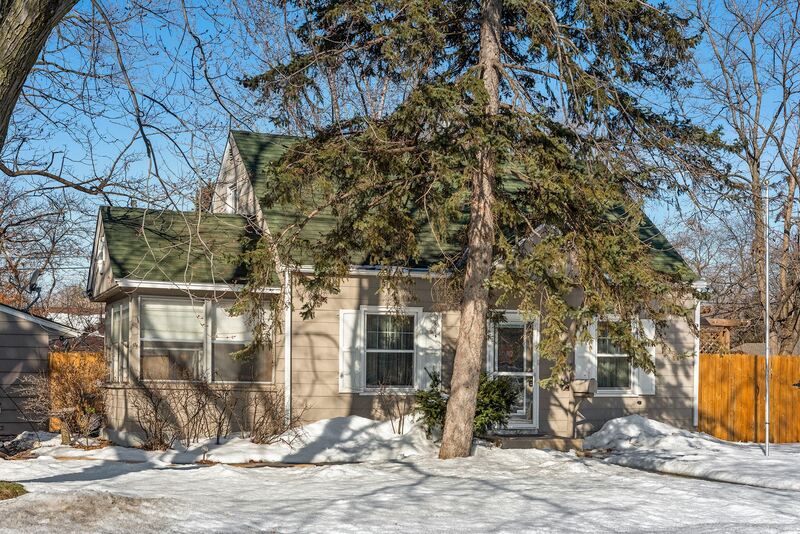 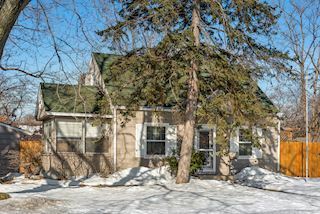 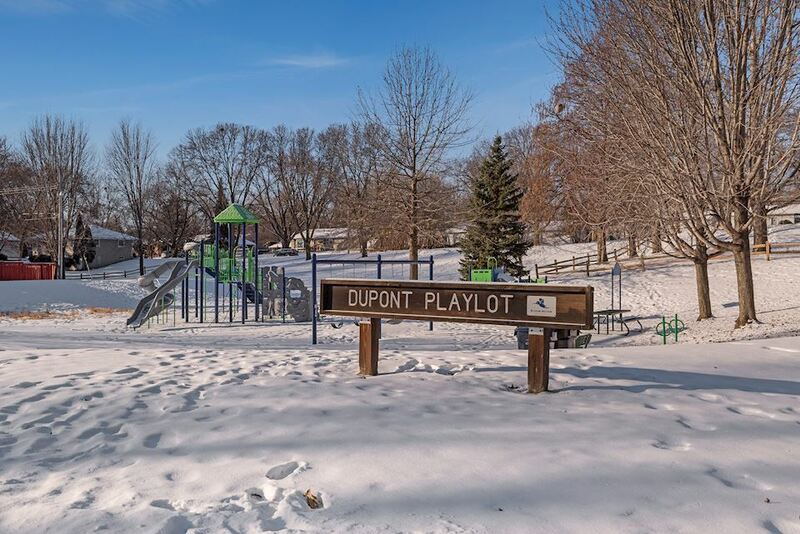 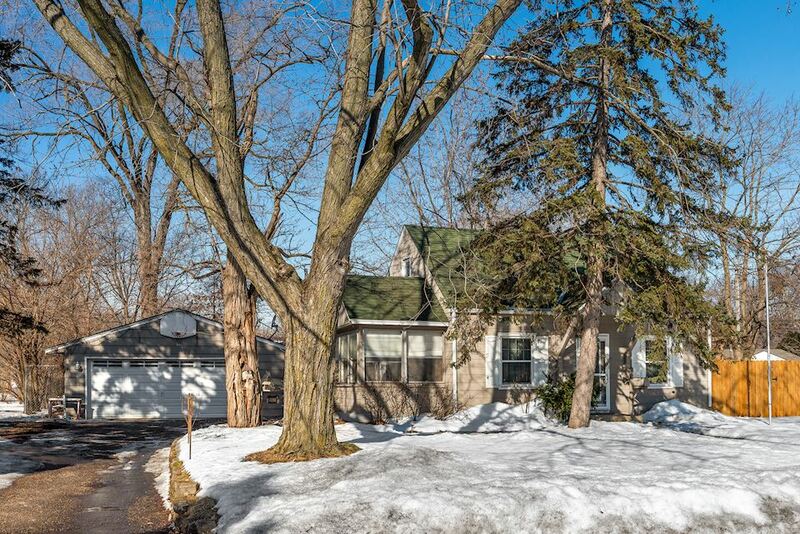 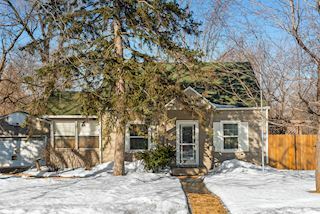 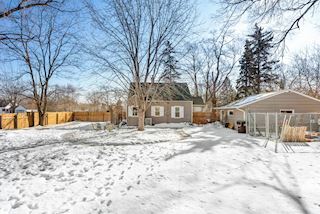 Great character plus updates on corner lot! 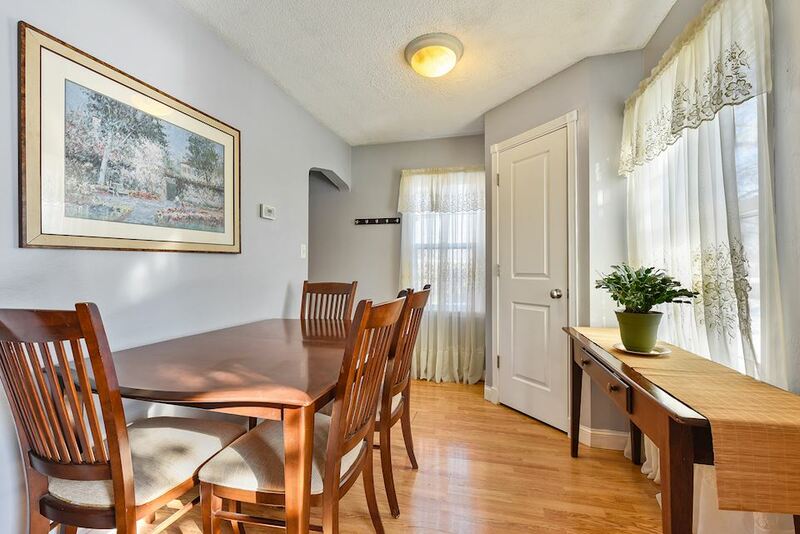 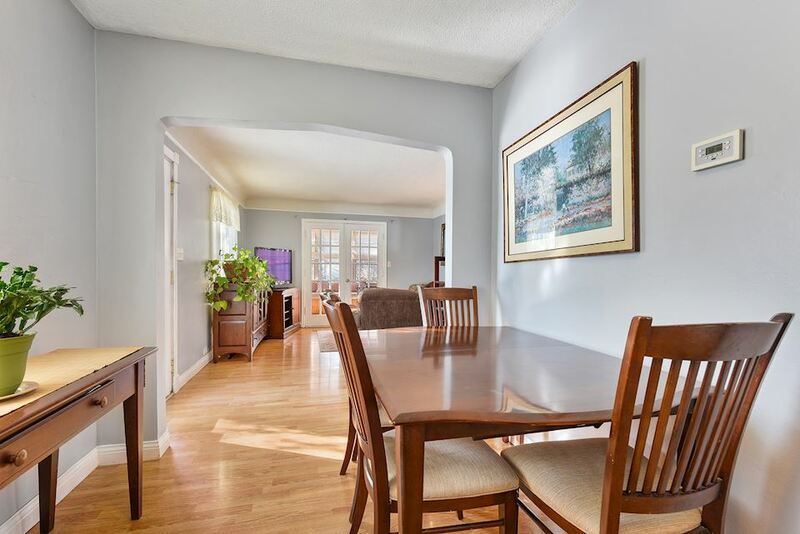 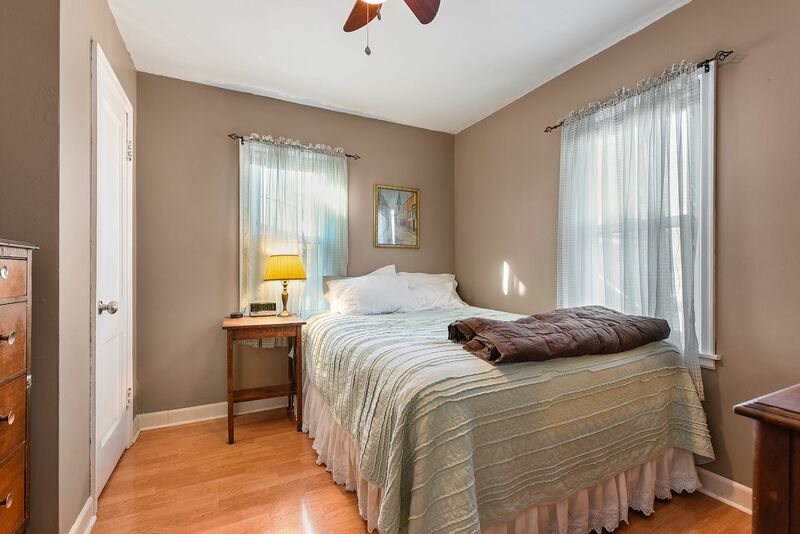 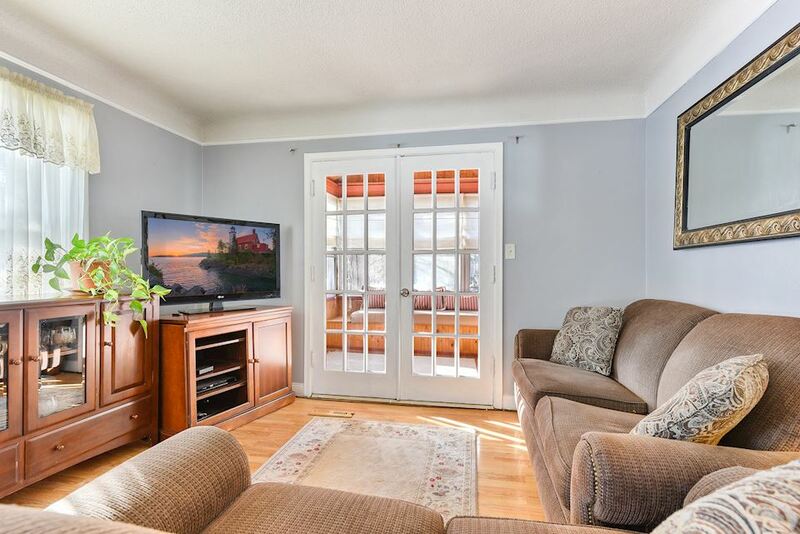 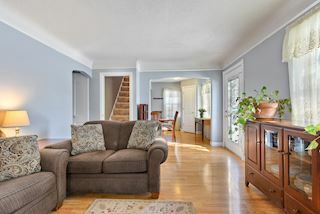 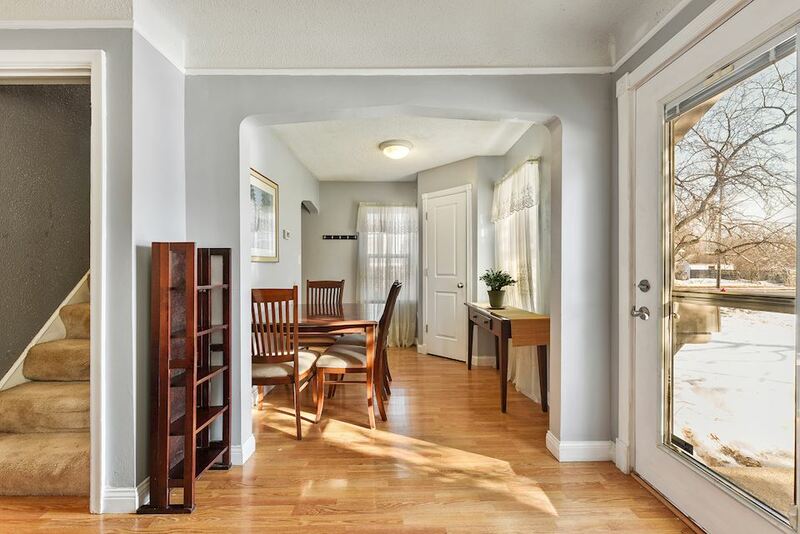 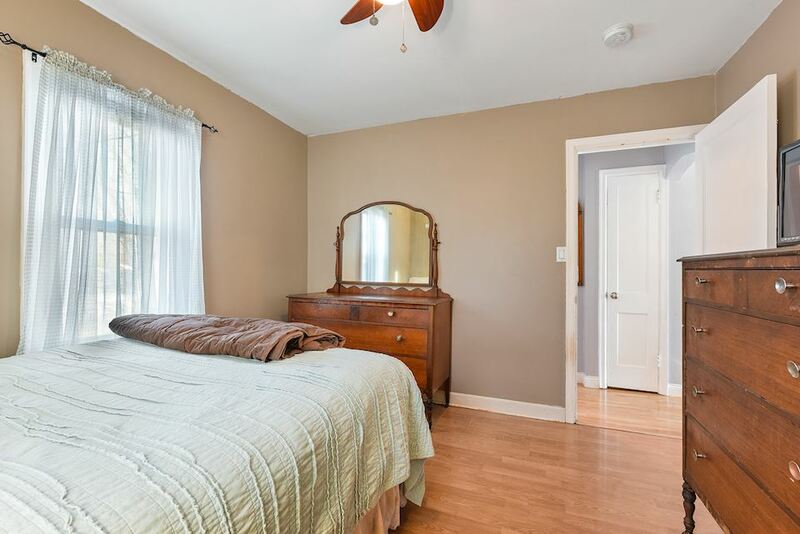 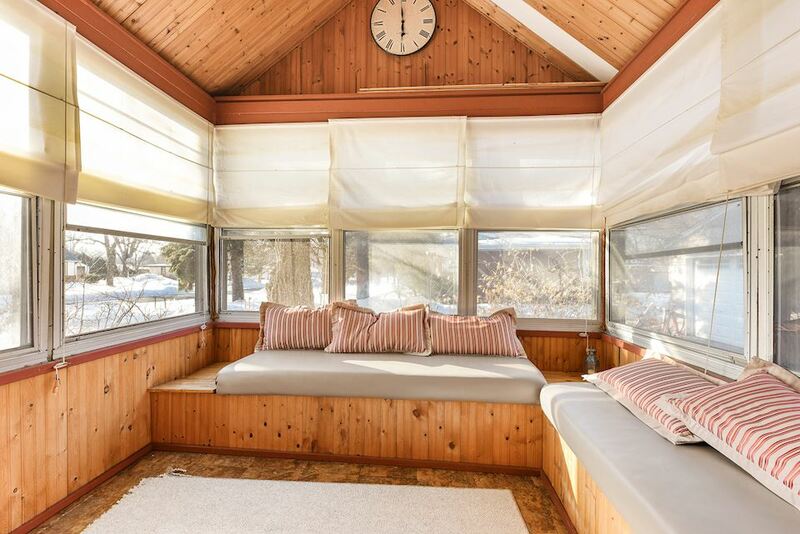 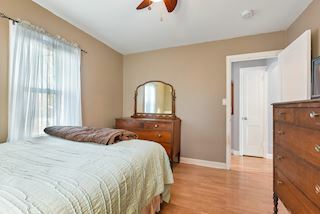 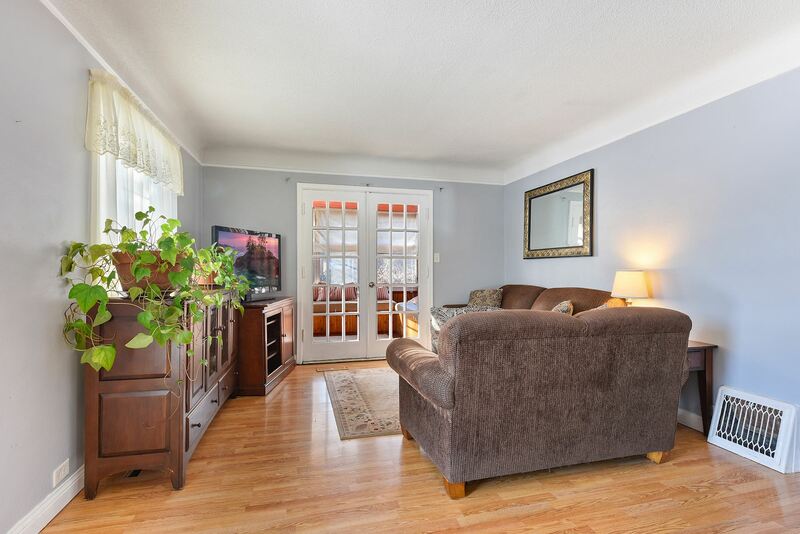 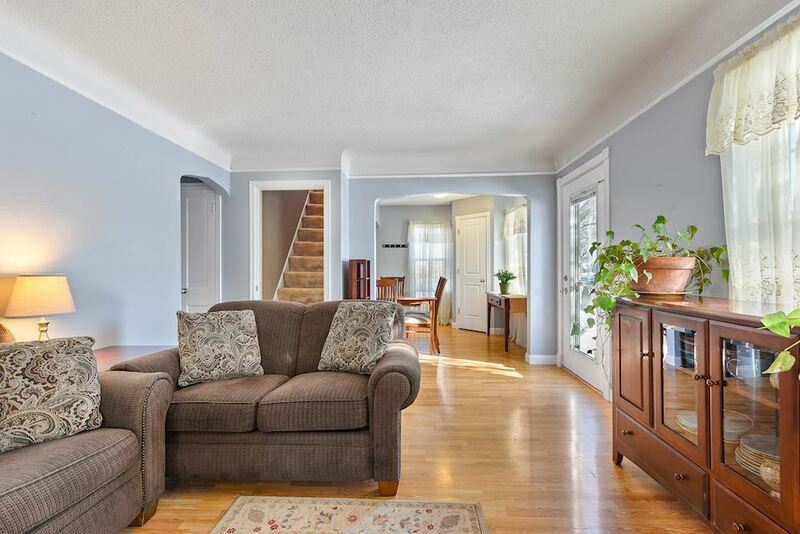 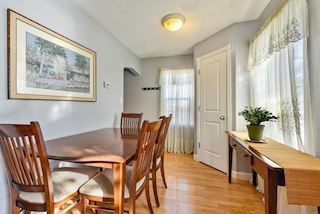 Amazing natural light, updated interior paint throughout. Cove ceilings, arch doorways, and carefree flooring on main level. 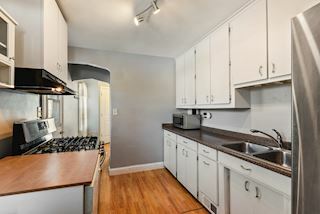 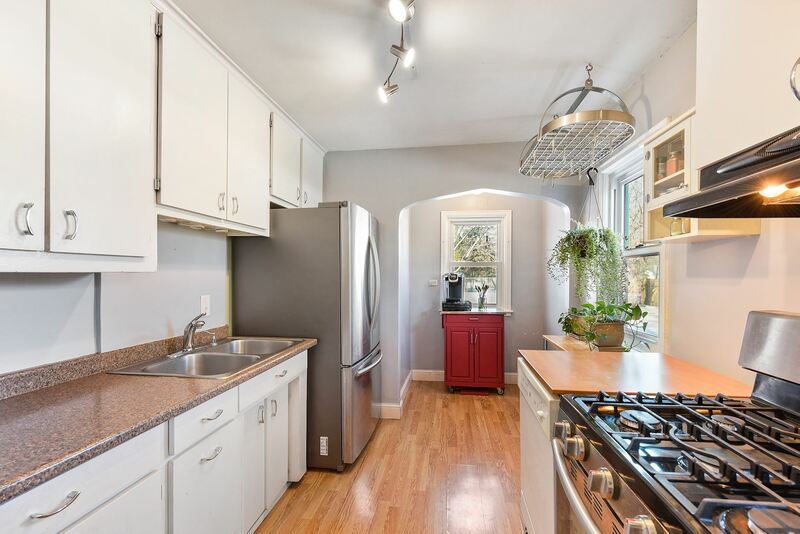 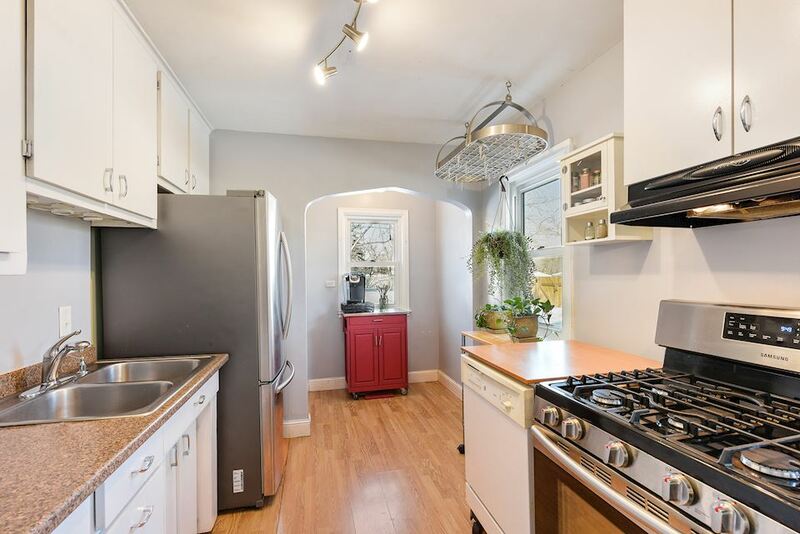 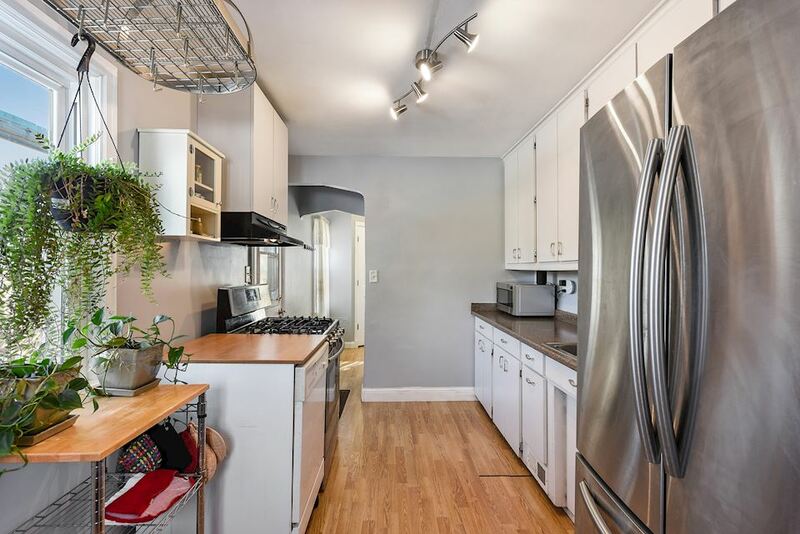 Kitchen features stainless steel appliances, breakfast nook. 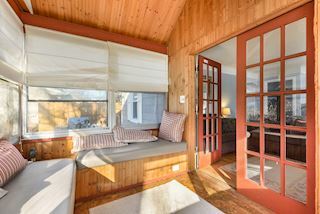 Three-season porch with French doors off living room. 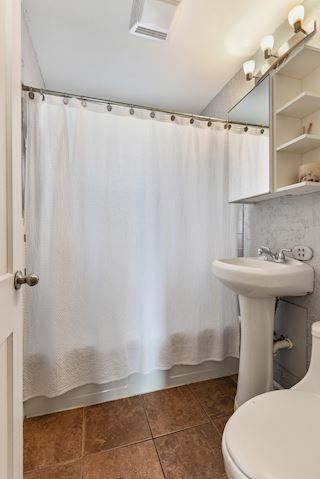 Tile floors and shower back splash in full bath. 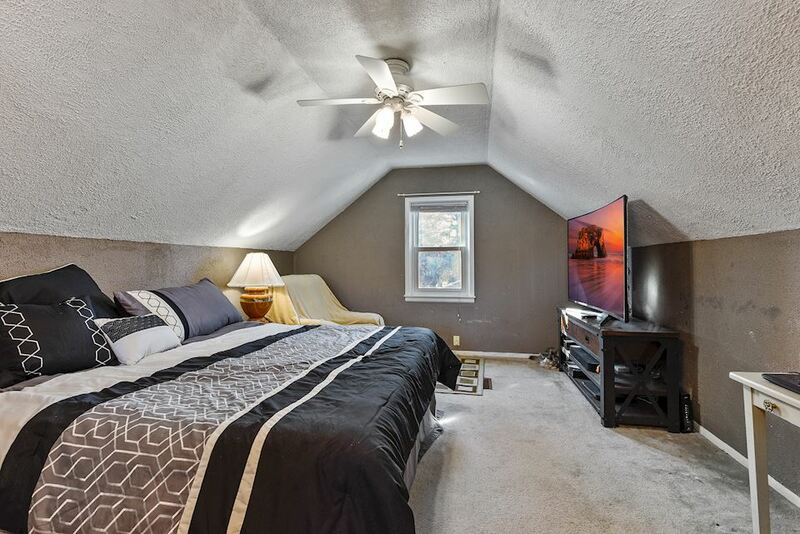 Upper level spacious bedroom with built-in shelves, ceiling fan. 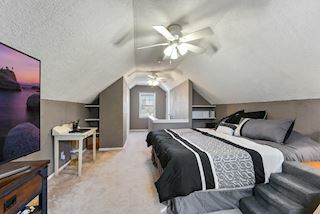 Finished lower level family room has tile floors, office/additional bedroom area. Bonus workshop, storage. 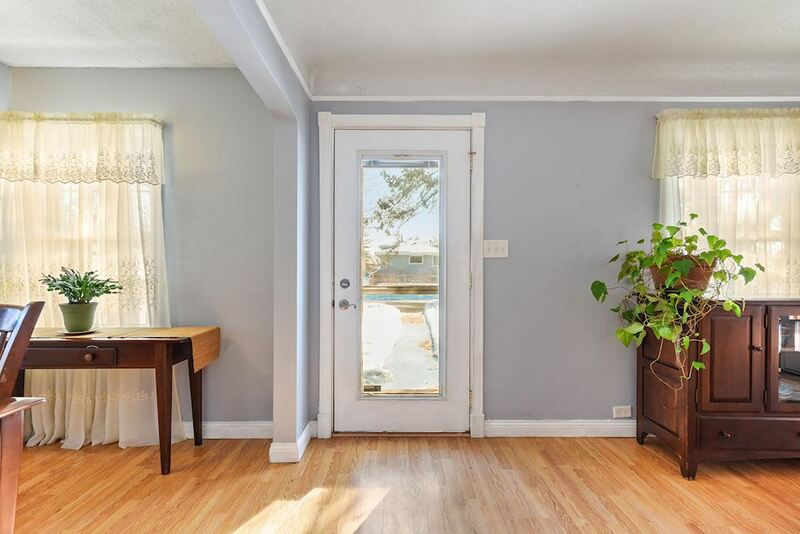 Side entrance leads to deck. 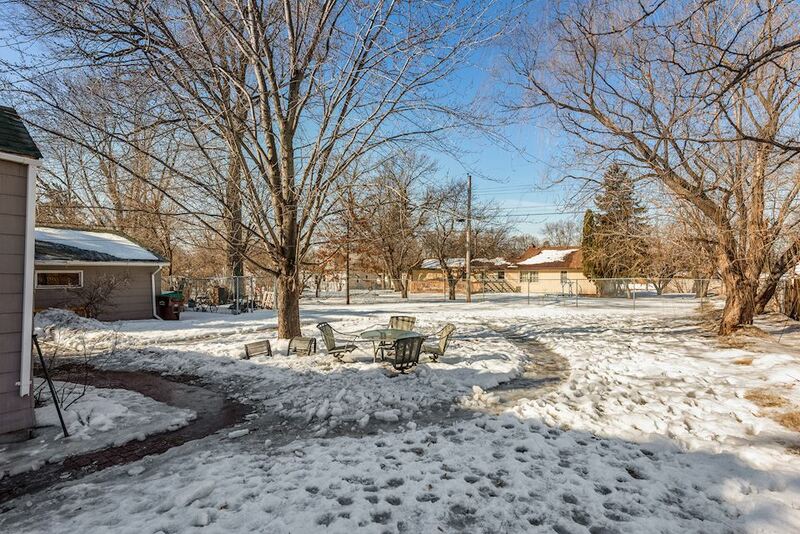 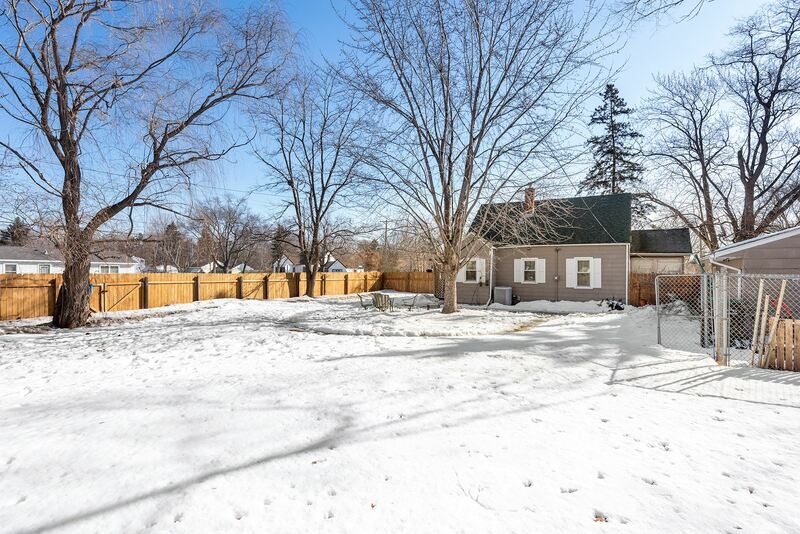 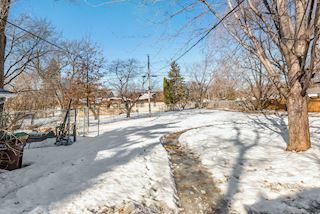 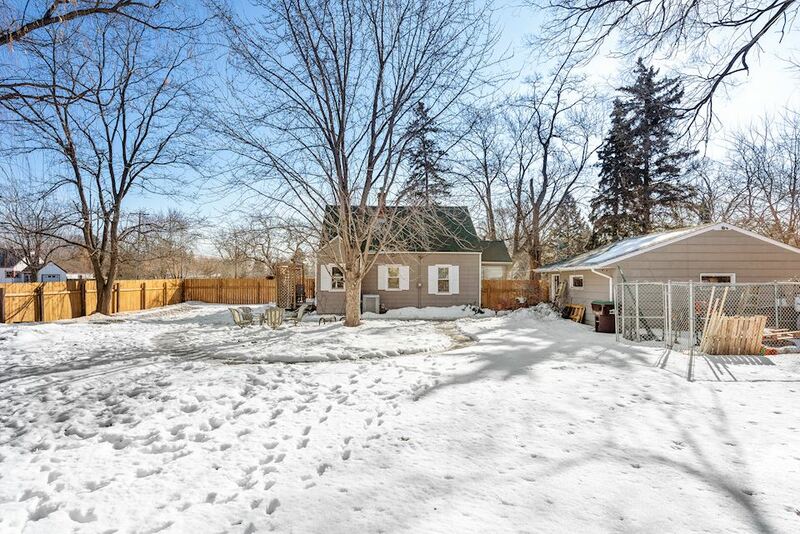 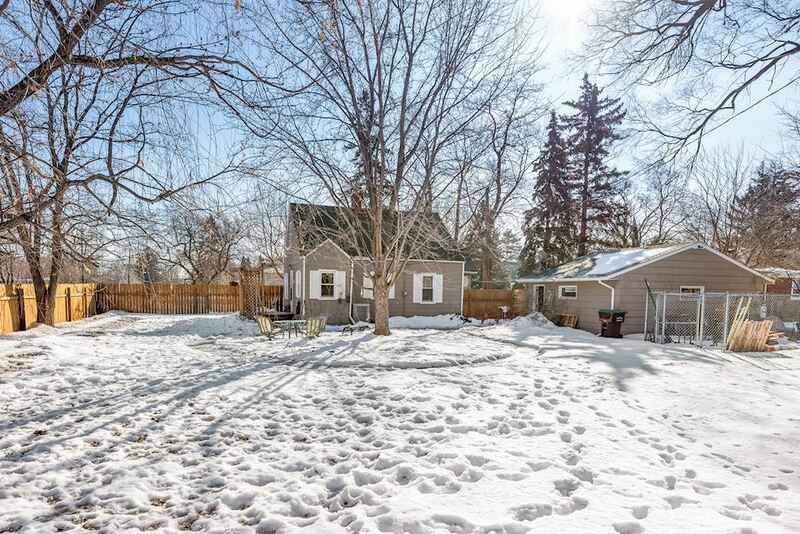 Large yard with privacy fence. 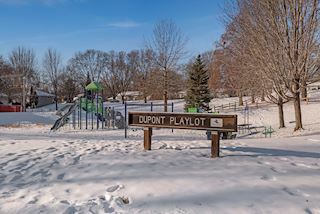 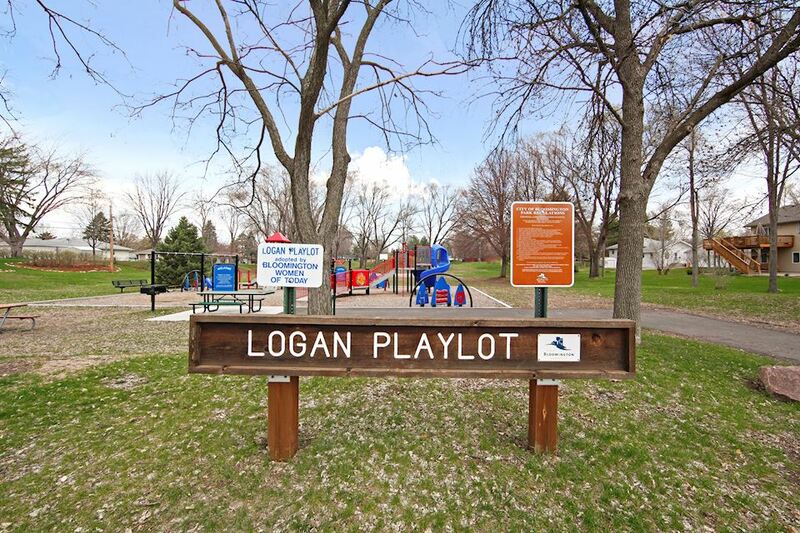 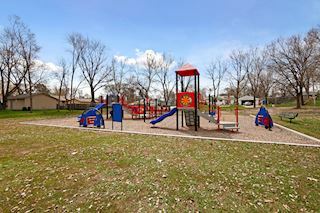 Nearby MOA, parks, and trails.